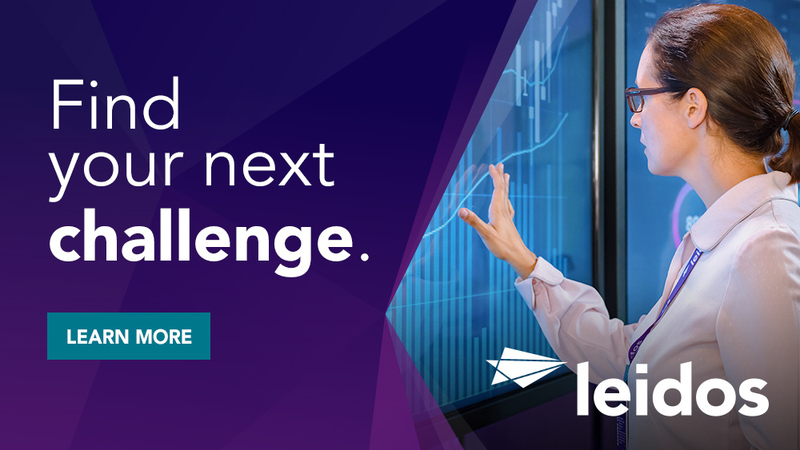 1) Plans, schedules, and directs preparation of software to process data and solve problems by use of COTS and custom written software: Consults with management and other team to clarify software intent, identify problems, suggest changes, and determine extent of programming and coding required. 3) Develops software from designs, considering factors, such as infrastructure capacity and speed, capabilities of peripheral equipment, and intended use of output data. 4) Revises or directs revision of existing software to increase operating efficiency or adapt to new requirements. 5) Compiles documentation of software development and subsequent revisions. 6) Trains other team members in program software processes and techniques. 7) An expert in root cause analysis and problem identification of large scale software systems. Bachelor's degree in Computer Science or similar discipline required. 15+ years of overall development experience. 6+ years of Java development experience in a Linux environment. 1+ years of Ruby experience. Master's degree in Computer Science or similar discipline. 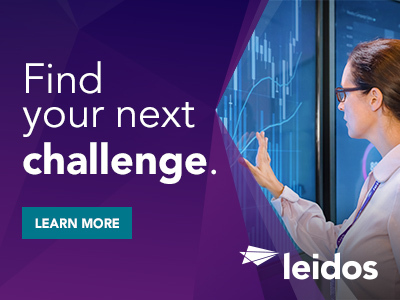 Thanks for applying for the position of Chief Programmer with Leidos through Dice.